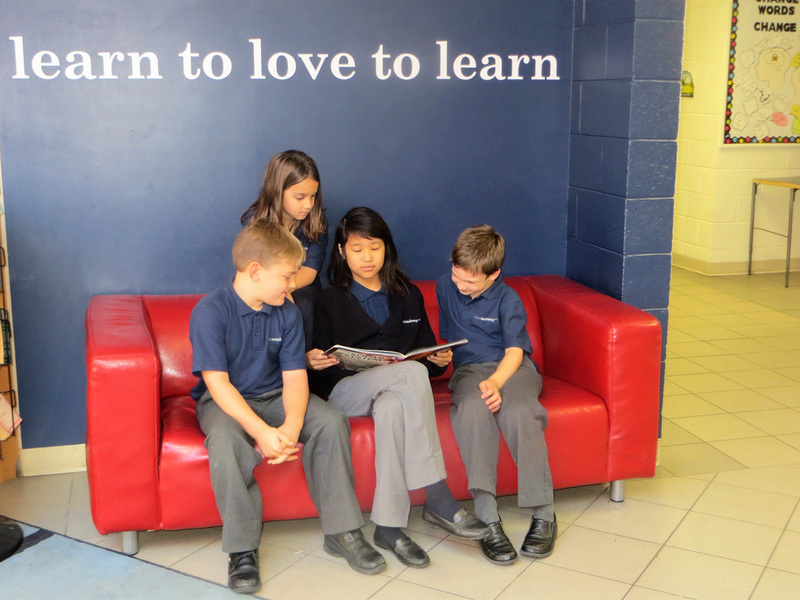 Star Academy is a private school offering JK to Grade 8 educational programming in Mississauga. We are inviting individuals to apply for a Literacy Coordinator and Homeroom Teacher position. Star Academy has a dedicated teaching and administrative team, small class sizes, mixed age groupings, and an integrated environment. Up-to-date first aid certification and vulnerable sector police check are conditions of employment. All candidates will be given equal consideration, however, only those selected to attend an interview will be contacted. Applicants are asked to email their resume and cover letter to with Literacy Coordinator as the subject line.